Engr. 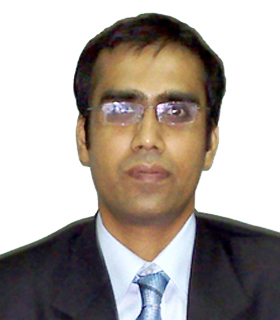 Anisur Rahman is a Bangladesh born citizen, experienced software developer and executive. He is one of the pioneer members of the MicroMac’s foundation team. As MicroMac’s CEO, Anisur is responsible for the company’s day-to-day operations, as well as leading the company’s product development, technology strategy and business plan. Anisur holds a bachelor’s degree in Computer Science and Engineering from Khulna University of Engineering & Technology (KUET), Bangladesh. He has also got his CISCO Certified Network Associate (CCNA) certification after the completion of CCNA academic course at Bangladesh University of Engineering & Technology (BUET). As an entrepreneur and more than 10 years of experience in IT, Anisur has developed several banking solutions for banks and other software to automate different business organizations. He was also involved with some government projects. One of those was e-Bangladesh.